Look at these beautiful Smalley’s pulled in recently by Beth and Danny Williamson. Rumor has it they were using our own Water Gremlin Bull Shot to land them. 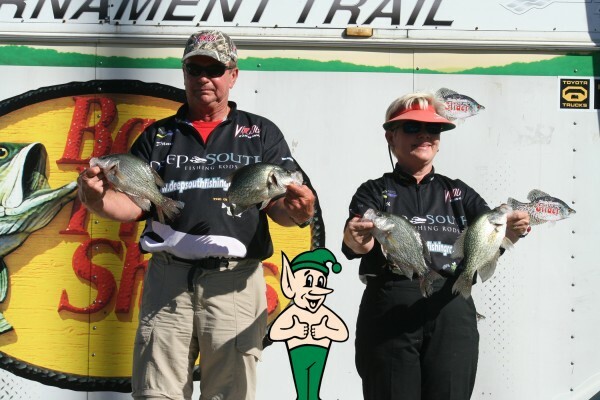 The Gremlin might have to loose a few pounds standing between these svelt Fishing Pro’s. Happy Fishing!